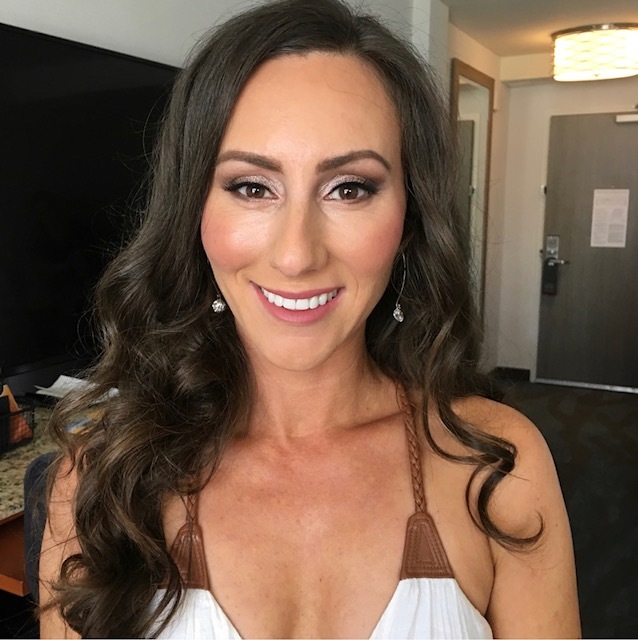 The Bridal Trial is an opportunity to find out which makeup style is best for your big day. Trials should occur three to four months before your wedding. It’s good to have an idea of what you want but also keep an open mind. My goal is to help you find the makeup style that compliments and showcases your best features. This service is typically 90 mins and is in the comfort of your own home. Your wedding is a once in a lifetime event that you will remember and look back on. You want to enjoy your special day, while looking and feeling your absolute best! You can relax and have confidence knowing that you are in the good hands. I make the planning process easy with consistent communication and a timeline to help guide you through the beauty service part of your day. I use long-wear products that are made to last through the night. As part of the bridal treatment I provide you with a touchup kit that includes a preloaded powder puff for blotting, a small sample of the lipstick and a wand for easy application, along with a few other necessities that are good to have on hand. Reserving your date requires a trial run, signed contract, and a non-refundable $50 deposit that goes towards your final balance. Whether it's your birthday or you are attending a wedding, no occasion is too small to look your absolute best! A custom makeover is photo-ready and includes custom fit faux lashes. 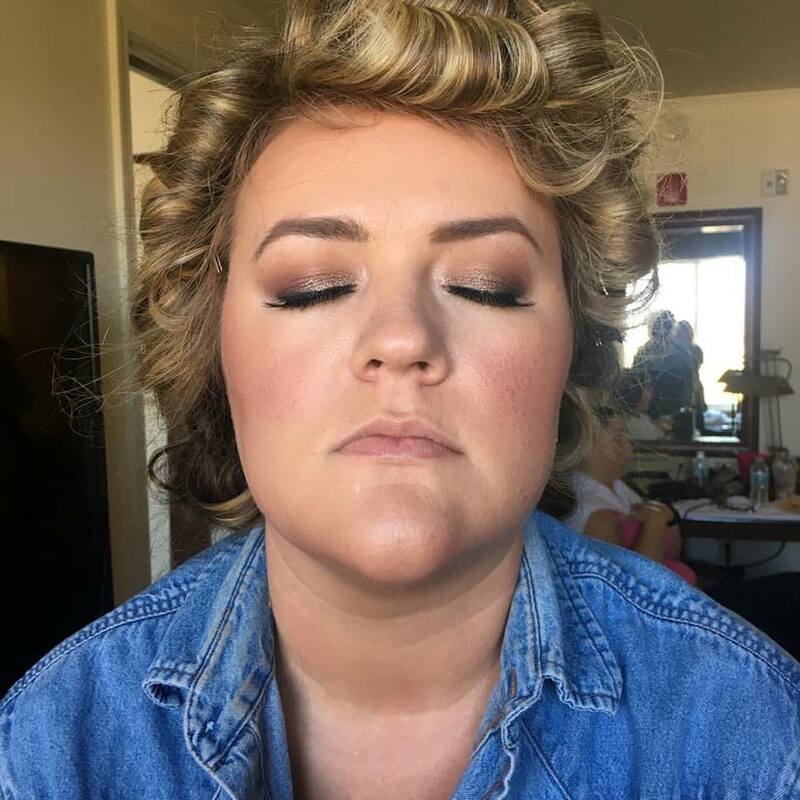 Natural or full glam, your custom makeover will showcase your best features and have you looking ready to rise to whatever the occasion. The makeup prepping mini facial is an add-on service to any makeover. This service includes cleansing, light exfoliation, a treatment mask, and moisturizer. This service is customized to fit your skin's individual needs. Learn to have more confidence in your everyday makeup routine. This 90 minute private session is focused on what you want to learn. I show you techniques customized to your needs and help build your confidence in self application.